Film and TV production seems to be just as obsessed with the city of Berlin as we are. 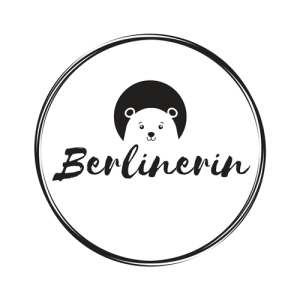 Major films including Atomic Blonde, The Man From U.N.C.L.E., Mute and TV shows Berlin Station, Counterpart, the binge worthy Dogs of Berlin and countless others are all filmed with the backdrop of well known sites of Berlin. Recently a trailer for the film Berlin, I Love You dropped and to the confusion of anyone who has ever actually been to Berlin the trailer seemed a little off base. When I first arrived in Berlin I recall several people telling me (without me having to ask), “If you’re looking to fall in love, you moved to the wrong city.” At first I thought they were just a couple of pessimists but two and a half years later I have to admit…they were right. The trailer for Berlin, I Love You is giving viewers false romantic hope. So, I’m recommending movies with dating scenarios you’re way more likely to have in Berlin. Dating scenario: You’re an expat who came to Berlin to become a musician or get your startup off the ground. After a few months your cafe job is taking all of your time and you end up neglecting your talents. Three guys stumble into your cafe while you’re closing up and you decide to follow them to the closest techno club. After hours of drinking and dancing you start to fancy one of them just before he brings you in on their plans to rob a bank. Truth: Okay, so it may be unlikely that you’ll meet someone and begin committing crimes together but you will end up on a date with someone you think is great catch until they turn out to be toxic once you get to know them. Plot: Sarah, a young woman who still lives at home – and is a bit of mess – wants to live the fast and free life in Berlin but deep down she really just wants a guy to love her. He awkwardly joins you and your roommates for morning coffee, you start spending more and more time together and after a few days you ask him to move in together because you’re tired of the WG life. Truth: Sometimes we settle on dating someone simply because we’re tired of being single. Don’t do it! It’s always better to work on yourself and become happy riding solo until you find someone you truly like. 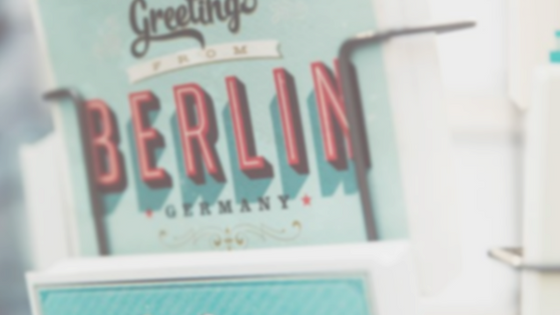 Plot: Clare, an adventurous and free spirited woman, newly arrived in Berlin from Australia, meets a guy and things are going well until she realizes he won’t let her leave. After a mildly satisfying hookup session you’ll hang out at his place the next day because you’re freelance – which essentially means your unemployed. When you go to leave his place you realize he has trapped you inside. Truth: Sure, a guy may not trap you in his flat but things can still get weird when you go to his house for the first time. It’s quite a popular first date suggestion to invite someone over or go to their house but that means leaving a bad date can get awkward. Just make sure you let your friends know exactly where you’re going and get out of there if you ever feel uncomfortable! While I hope you have better luck at love than the main characters in these films, they all give you a better look at dating in Berlin than the fairytale that Berlin, I Love You is trying to sell. All of these are available to watch on Netflix. Grab your popcorn – whether you like it sweet or salty – and get ready to lower your expectations about falling in love in Berlin.